Vous êtes d'accord avec ça ? 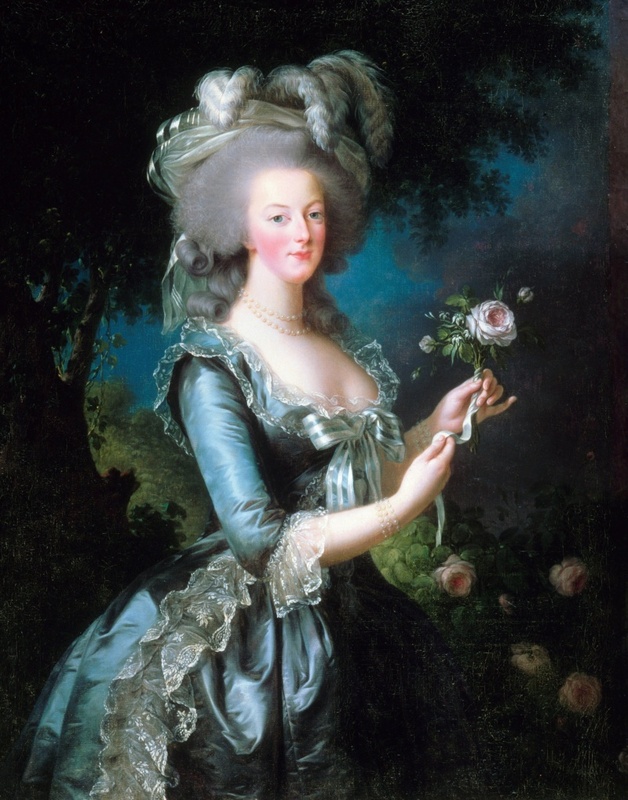 Although she was born 263 years ago this week, Marie Antoinette still remains a controversial figure. 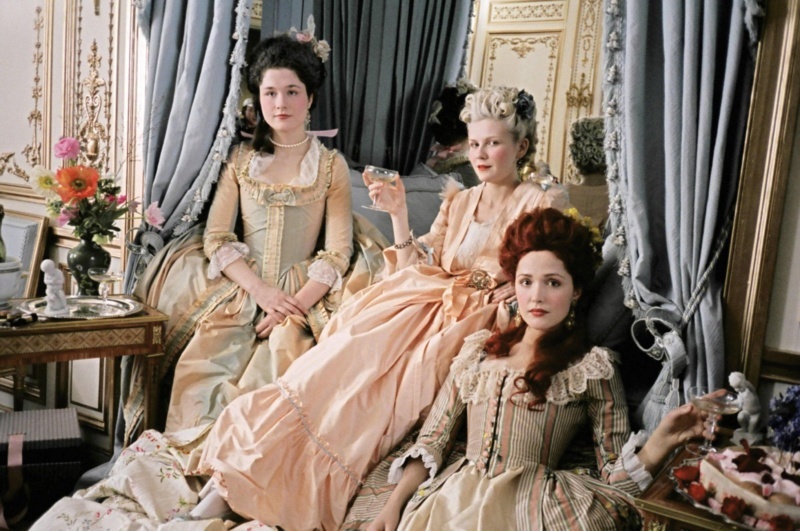 So much so, that when Sofia Coppola premiered her eponymous film about the executed queen of France at the 2006 Cannes film festival, it was booed. But since then, the retelling has become an unlikely story of quiet feminine strength. 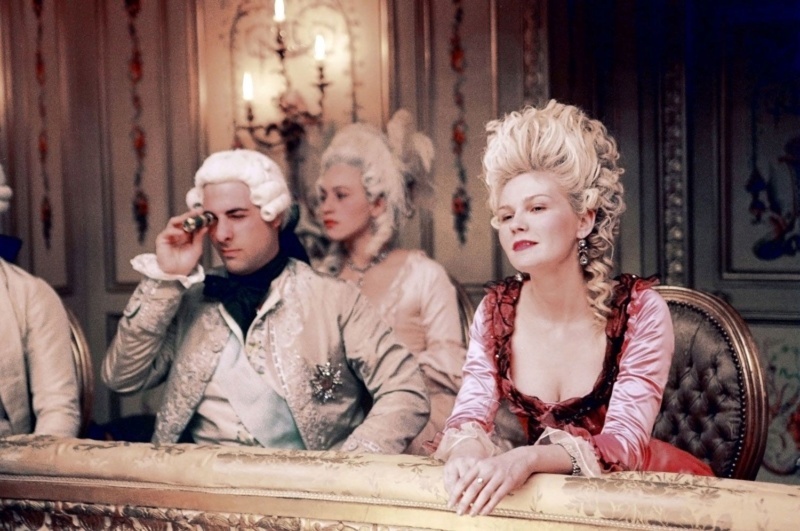 Before shooting Marie Antoinette piecemeal at Versailles Palace during the one day a week it wasn’t open to visitors, Coppola was already two films and an Academy Award deep (best original screenplay for Lost in Translation) into her career. The second-generation auteur had established a lens flare-laced shorthand for portraying the loneliness of women, full of potential but trapped in a system designed to deny them a voice. It was a thematic disposition that translated well into the new setting. Based on Lady Antonia Fraser's biography (itself described as a highly revisionist work), Coppola’s film subverted the story of the girl sold as a child bride to strengthen international relations with even further liberal use of anachronisms. That stylistic choice meant when the 14-year-old Austrian princess entered the royal French court, she was entering a world where she could wear Manolo Blahniks and Converse and snack on Ladurée macaroons. All these exploits were soundtracked by a genre-gobbling score that included original piano work by Dustin O'Halloran, punk rock classics from Siouxsie and the Banshees and Bow Wow Wow, and modern slacker pop from The Strokes and The Radio Dept. Perhaps that’s why her tiny moments of rebellion hit with such resonance, even if the film’s narrative liberties are rarely backed up by history. 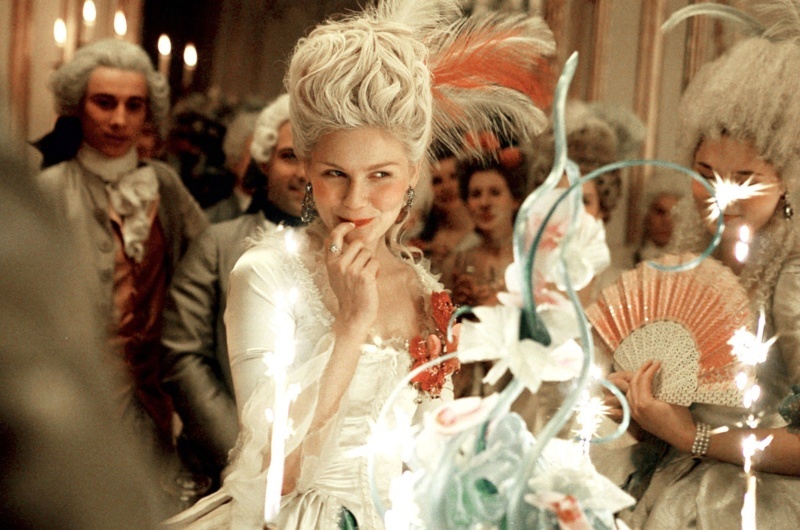 From clapping after a court opera performance and getting on stage herself to actively opting to take an active role in raising her children (at a fake chateau in Versailles park gardens, no less) and then taking a lover when her husband refuses to engage, Coppola’s Antoinette is a woman struggling to make the system work in her favor. And speaking out when it didn’t. “This is ridiculous,” Antoinette tells her attendees during a protracted morning dressing ceremony that requires the highest-ranking royal in the room to help her dress. “This, madam, is Versailles,” she’s informed. But perhaps Marie Antoinette’s greatest achievement is refusing to paint its protagonist as someone who needs be perfect in order for us to sympathize with her. 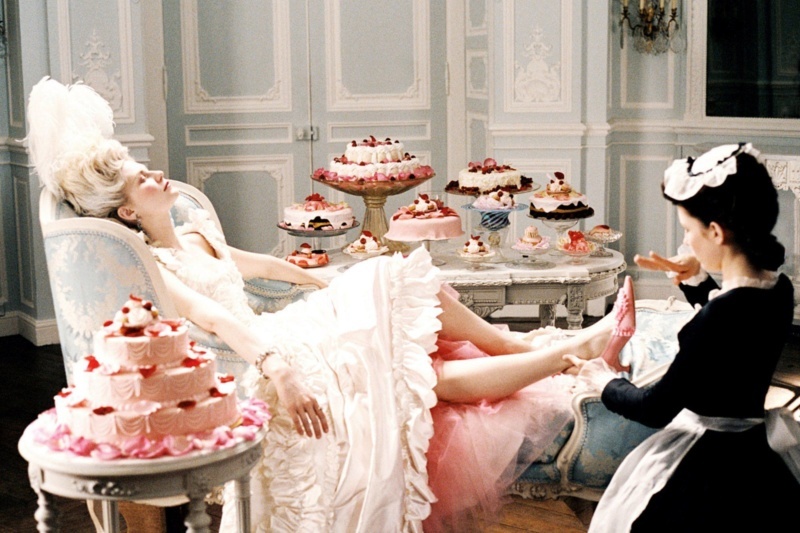 Antoinette’s famous brush-off declaration “Let them eat cake” is presented in the film as some kind of fake news aside, which she vehemently denies uttering. (In fairness, history is oblique about this claim.) She is indulgent to a fault, dancing until dawn, sneaking off to balls, and when faced with the idea of brokering peace between nations, she opts to discuss dress fabrics, or add additional height to her already architecturally impressive wigs. Her coronation at the age of 19 concedes with the film’s most lavish sequence, as (like one assumes any teenagers would be wont to do) she and Louis stage a string of parties featuring fireworks, gambling, masquerades, and two pirate ships dueling in the palace garden lakes. But this is the same woman who, like Coppola’s characters in the Virgin Suicides, wasn’t given any options other than slow-motion destruction. Perhaps the biggest complaint leveled at the film is that it’s heavy on atmosphere (its lavish pastry-like costumes won designer Milena Canonero an Oscar), and light on plot. But then again, wasn’t Antoinette’s life? Even when an angry mob forces her family to flee Versailles (they would be become the figureheads for France’s debut and social problems and were eventually executed in 1793), Coppola shows Antoinette as woman who has earned her place in the royal hierarchy, but is still not understood or fully valued. 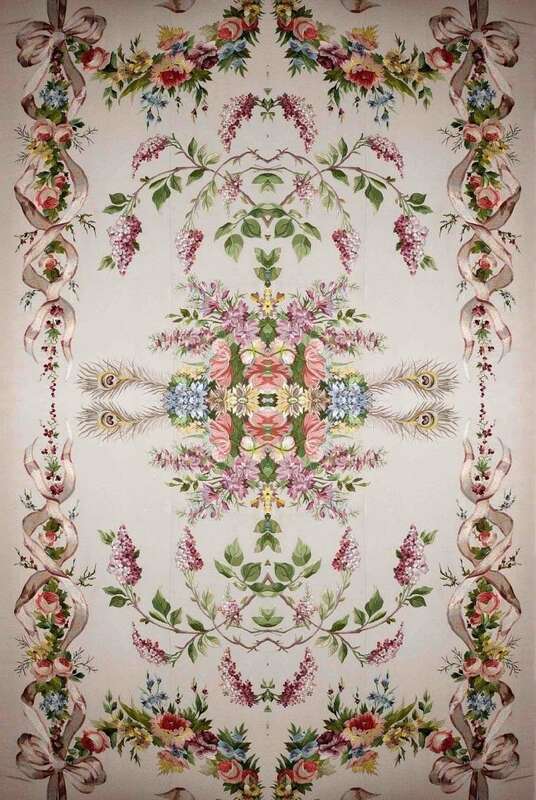 “Are you admiring your lime avenue?” Louis XVI asks when he catches her starring out the window as their carriage flees through the estate’s back gardens. “I'm just saying good-bye,” she replies. While history and art often pull in two different directions, it’s safe to say that like her cinematic counterpart, Antoinette was a woman—not unlike the director herself—who was born into privilege. However, she was never given the tools she needed to move beyond her gilded cage. And that is both the true tragedy, and Coppola’s artistic triumph. C'est une évaluation très intéressante. Je suppose que oui, je suis d'accord avec lui. 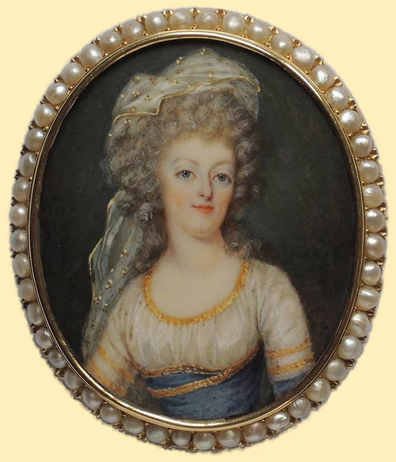 Je pense que le terme couramment utilisé pour qualifier la Reine Marie-Antoinette dans ce domaine est "proto-féministe", ce qui paraît effectivement judicieux tenant compte des risques d'anachronisme. En revanche, il ne me serait jamais venu à l'esprit de considérer le personnage mis en scène dans le film de Sofia Coppola comme un personnage féministe.